The socially awkward Peter Byerly is an antiquarian book collector who might have just made a huge discovery. Peter might have just discovered a manuscript–possibly a new Shakespearean manuscript–which needless to say would be priceless! Peter is in a bad spot, he’s just lost his wife nine months prior to the opening of the novel, and he’s really only ever loved two things…..books and Amanda. So now he’s left with only his books. Living in America, he decides to leave behind his old life and go live in the country cottage in the English countryside that him and Amanda bought before her death. Living in the cottage makes Peter somewhat of a recluse. But while flipping through some old books/papers, he finds a portrait of a woman that looks a lot like Amanda…..but the problem is, the portrait was painted 100 years before she was even born! Could it possibly be her? What is her connection to the painting? The discovery of the paining sparks Peter’s interest and he must discover it’s origin. So he sets off on a journey to find the artist or at the very least to glean more information about the artist. During his research he stumbles upon what could be a Shakespearean manuscript….or not. Could it be a fake? This potential manuscript could be the key to proving that Shakespeare really wrote all of his plays and poems. This could be the ‘holy grail’ of Shakespearean folios! The story shifts between three different time periods. The modern period, the earlier life that Peter and Amanda had, and the early 1600’s-late 1800’s. This novel is made for the book lover in us all! Part historic novel, part historic thriller, and part romance….all with books and Shakespeare, what isn’t to love? There are plenty of bookshops, libraries, and antiquarian books to hold the most dedicated bookophiles interest! Add in a little Elizabethan England and you have a winner! The romance between Peter and Amanda, was a little wanting. In general the characters were well depicted and relate-able but the problem for me was how some of them interacted or related to each other. For instance, Peter lacked some of the charisma that I expected in a main character and there were times when he was wondering what Amanda saw in him and I had to agree. The romance was a little on the ‘over the top’ side based on how their characters were portrayed. It wasn’t off putting necessarily, but it was a little much a times. What I liked best about this book was all the info about antique books! All the info about book binding, restoration, preservation, forgery, and rare books was completely riveting! I would recommend this book on that portion alone! It was a lot of fun to learn about especially for someone who loves books so much! Any avid reader will love this book for that reason. This was a solid, engaging read. The mystery wasn’t overly complex which made it a fast read, but it wasn’t so transparent that it wouldn’t hold your interest. There were enough twists and turns to keep the reader guessing and hooked till the end. I’ll also throw in, that there was a little supernatural element to the novel which made it all the more intriguing for me at least. The story as a whole is gritty, fast paced, and engaging. 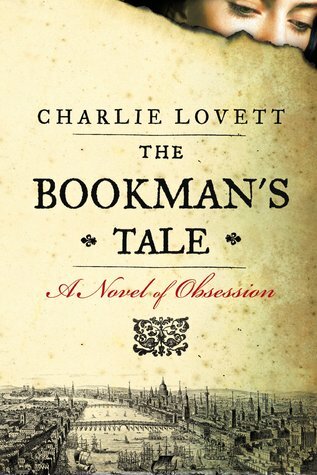 I loved how Lovett combines both Peter’s story with that of the rare books trade. Not only do we see Peter’s personal story, we see the story of the lost Shakespeare manuscript and how writers, book sellers, and collectors are connected throughout time. It’s clear that they all share a passion for preserving literary history. I thought this combo made the book wonderful. If they weren’t combined so well, I would have given this book an entirely different rating but because Lovett did such a great job weaving the stories and eras together so well, I loved this book! It’s a great summer read for sure! I can relate to the raw enjoyment you get from reading about the inner workings of rare books brokers and the painstaking tasks of finding and preserving old books. 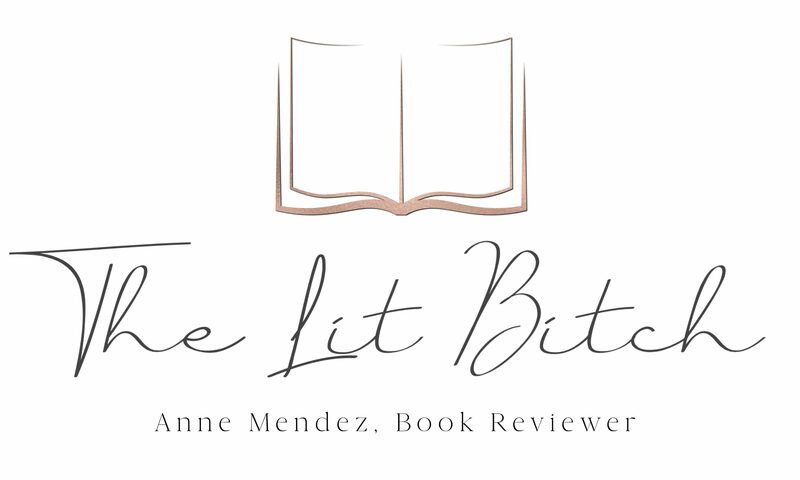 After reading your review I couldn’t help but think of a novel called The Swan Thieves, the second novel from author Elizabeth Kostova. In it, a man sets out to discover the mystery of an anonymous 19th century artist and the paintings that have entranced a former client. The client’s obsession eventually created a divide in the marriage; the wife could no longer relate to her husband, for his love affair with the painting and it’s artist ultimately consumed him until he lost his wife, kids, career…everything. The novel is written beautifully and contains much of the travel/clues-based intrigue seemingly from this novel as well. We get to see the protagonist of the story travel the country searching for answers to riddles in hopes of discovering the origins of the home-wrecking painting and the players involved. I am sure your TBR list is hemorrhaging titles, but if there is a little room left on it I humbly recommend you add it to it. Best wishes! Sounds like an interesting read. I just added it to my list! Nice review!